If you’re feeling the need to meet us in person pop along to one of the following events. 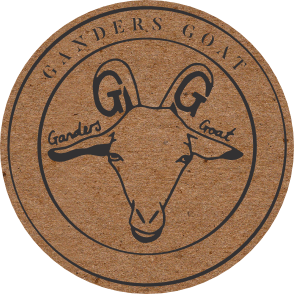 Or if you would like Ganders Goat to come along to an event your holding then invite us along! Hoof yourself over to our general enquires page and send us goat mail.